Finding a competitive quote after receiving points on your licence can be difficult, so if have you been convicted of drink driving offence, disqualified for a period of time or have been convicted of careless driving then we can help. We can all make mistakes and there is no need for you to pay extortionate premiums. So whatever your driving conviction our specialist convicted driver insurance will have a policy to suit your individual cover requirements. 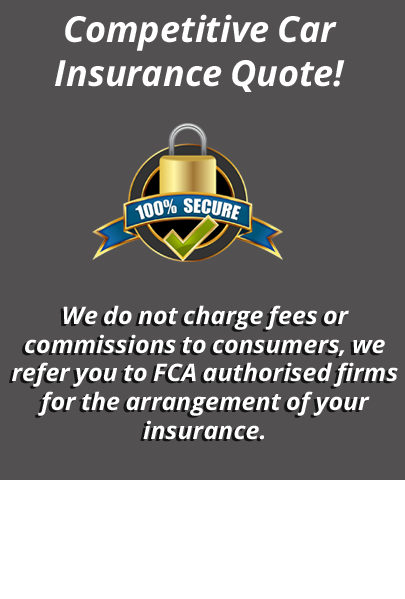 Don’t worry our panel of insurers specialise in this type of policy, unlike conventional car insurers who will quote you higher premiums, our specialist schemes are there to get you the most competitive quote available. Give us a try you might be pleasantly surprised! rainbowconvicteddriverinsurance.co.uk, may receive a fee/commission for either referral or completion of your insurance quote request. rainbowconvicteddriverinsurance.co.uk does not charge a fee to the applicant. tablet computers and other mobile devices.